I did all the steps as it shows at the first page. I would recommend reinstalling. Though before that, maybe you can check what exactly is the playback sound going through. I had a problem once where my sound got stuck trying to go through nvidia HDMI and thus would only be hear-able when connected to my TV for example. Hey guys I own the gt73vr Titan and I want to thank you ultra mate for your good job updated us all the time with drivers support. It doesnt open nothing in YouTube. Falkentyne, kolias and ryzeki like this. Try using Display Driver Uninstaller, go to the options and enable the Safe Mode Dialogue box at the bottom then restart the app. Now when you launch it, from the drop down list, select Safe Mode launch. 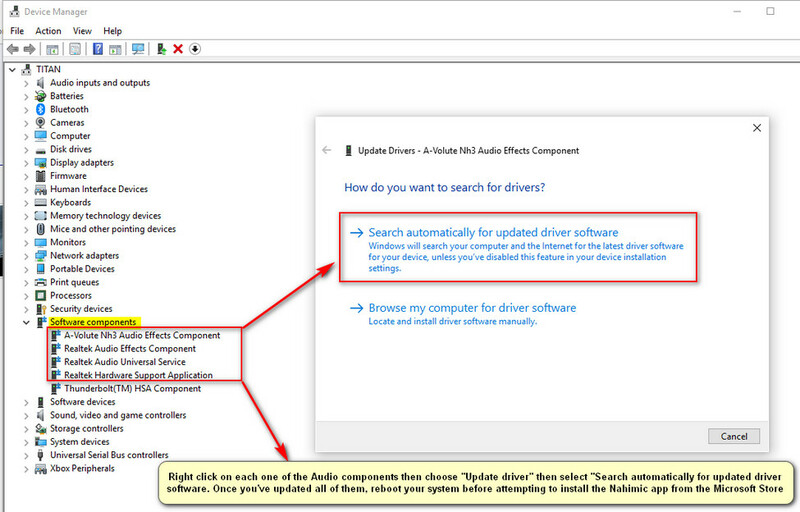 Once you are in Safe Mode, choose Audio then Realtek and have it uninstall your current driver completely. Make sure you disconnect your internet otherwise Windows update will install whatever driver it wants automatically in the background. Then install the driver mentioned in this thread (I just updated it by the way so download it again). 1) After installing Nahimic, you need to reboot otherwise it won't launch, same thing happens to me. 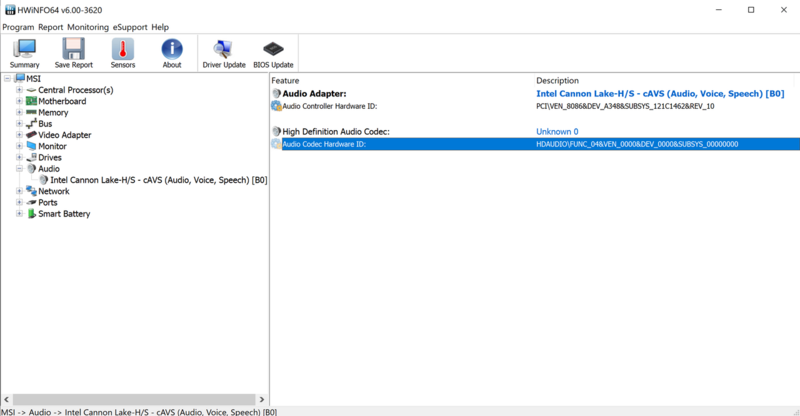 2) Did you make sure to update the optional Realtek components then reboot before you install Nahimic as per the instructions in the first post? If you don't do that Nahimic won't be able to communicate with your sound card.